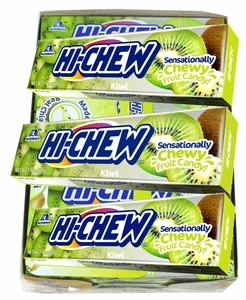 Are you in the mood for a juicy, fruity, chewy treat? 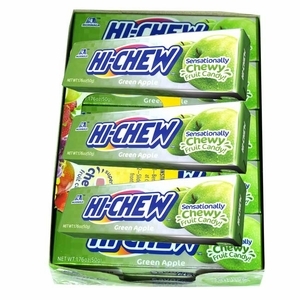 Then Hi-Chew Fruit Chews are perfect to satisfy those cravings! 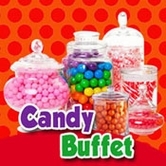 These delightful snacks originated in Japan in 1975 and have since become a worldwide phenomenon. 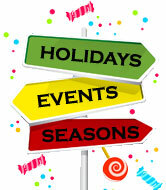 When you take a look at the tangy flavors it won’t be hard to see why. 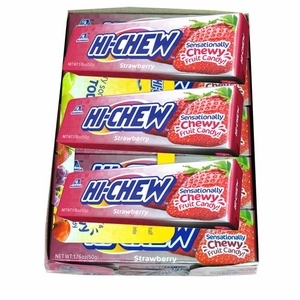 These fruit chews come in a wide variety of yummy flavors. 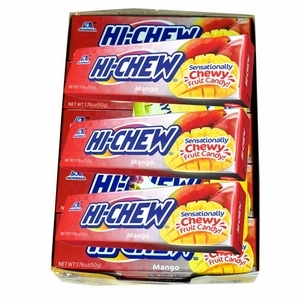 If you are in the mood for something tropical, try the Hi Chew Mango variety. 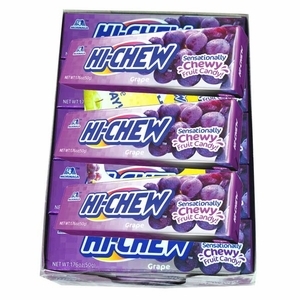 If you like to keep things simple and traditional, the Grape Hi Chew variety is perfect for you. 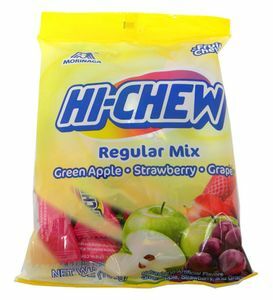 Keep a pack in your pocket or purse – Hi-Chew candy goes with everything!